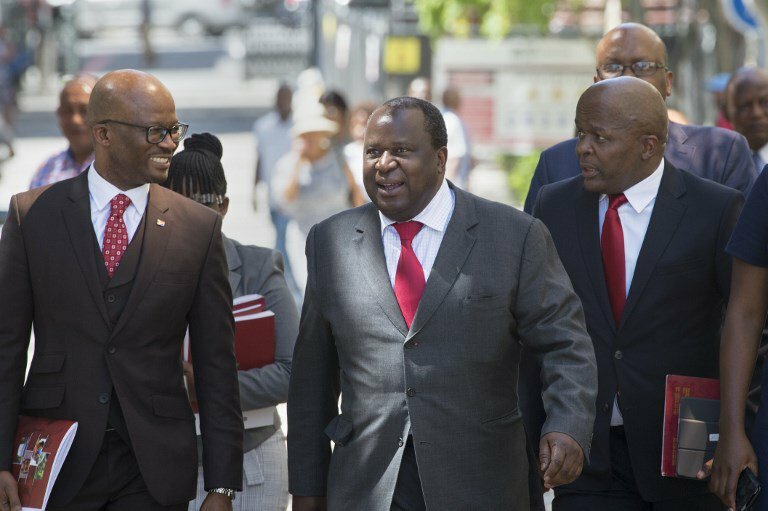 All eyes will be on Finance Minister Tito Mboweni on Wednesday afternoon as he delivers the much-anticipated maiden budget speech. Analysts predict that economic growth, job creation and Eskom will be high on the agenda. Cash-strapped power utility Eskom hit the headlines following an announcement by President Cyril Ramaphosa that it would be unbundled into three separate entities. A few days after the announcement, Eskom started implementing load-shedding due to a lack of capacity. According to Investment strategist from 274 Investment Manager, Nadir Thokan, the seperation of Eskom is a step in the right direction and will aid in recapitalising the power utility. Follow the @JacaNews live feed for all the latest from Mboweni’s budget speech.